Delve Into Kobolds & Catacombs Now! Kobolds & Catacombs has arrived! Card packs can be purchased and opened now! Log in to claim a Legendary Weapon card and three free Kobolds & Catacombs card packs, FREE! It's time to delve deep into an unexplored underground realm packed with menacing monsters, tricky traps, and treasures beyond imagination—including 135 new cards for your collection! 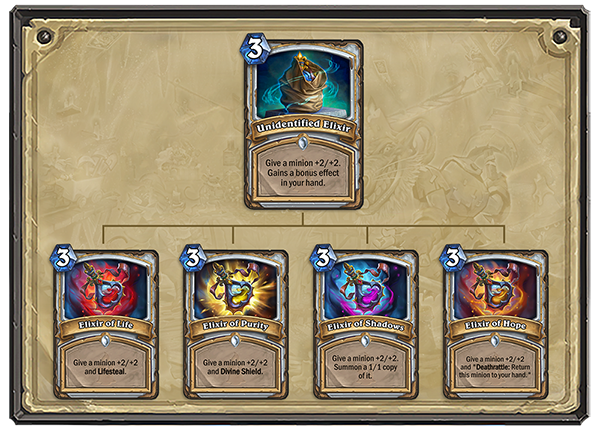 Gather your party and dig into Hearthstone’s newest Expansion: Kobolds & Catacombs! In Kobolds & Catacombs, take on the role of a dungeon delving hero! 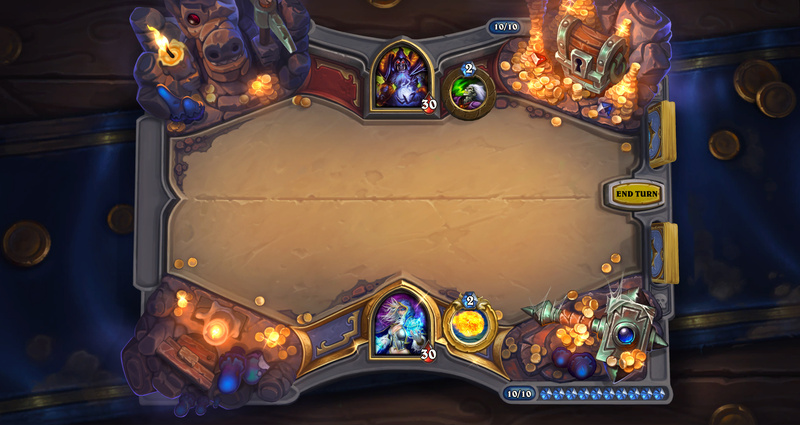 The Dungeon Run is a new incredibly fun, single-player “rogue-like” mode where you’ll face challenging encounters and gather loot to build a crazy powerful deck. It's also completely FREE and everything you need is provided – no collection required! 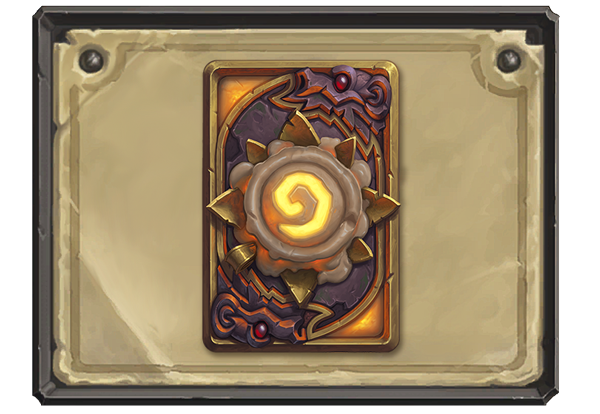 If you manage to complete a full Dungeon Run with each of the nine Classes—which is no easy feat!—you’ll add the Candle King card back to your collection. Legendary adventures call for Legendary Weapons! From mystical blades crackling with eldritch power to staves bursting with forbidden arcane knowledge, mighty magical weapons are the calling cards of great heroes. To see all the Legendary Weapons you can loot in Kobolds & Catacombs, visit the Kobolds & Catacombs card gallery. From abandoned crypts to the remnants of, ahem, “less-successful” adventurers, there is treasure EVERYWHERE in the catacombs. 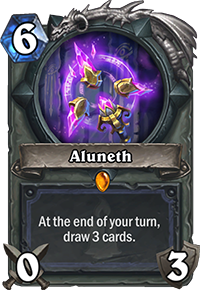 Rumor has it that these potent jewels were created for a dark purpose, but if you’re brave enough to use them, they can add real power to your Hearthstone decks. 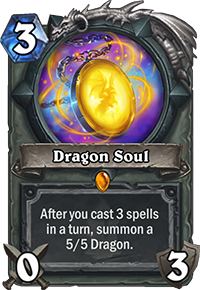 Spellstones are a new card type that begin humbly, but you can awaken truly impressive abilities by taking specific actions during a match. There’s a Spellstone for each of Hearthstone’s nine classes. How will you unlock their potential? During your dungeon delving you might encounter mysterious items emanating strange magics. Their purpose is not always clear, but they’ll always aid your quest somehow. Do you dare employ their might? Cards with the new Recruit keyword immediately summon minions from your deck and put them straight into the fray! 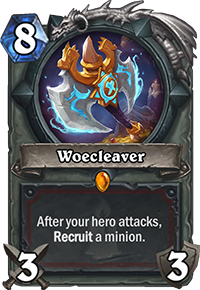 Recruit could bring help just when you need it, but you’ll need to make careful choices when building your deck. Endless adventure awaits. Gear up, gather your party, and get ready to loot all the treasure you can carry in Kobolds & Catacombs!